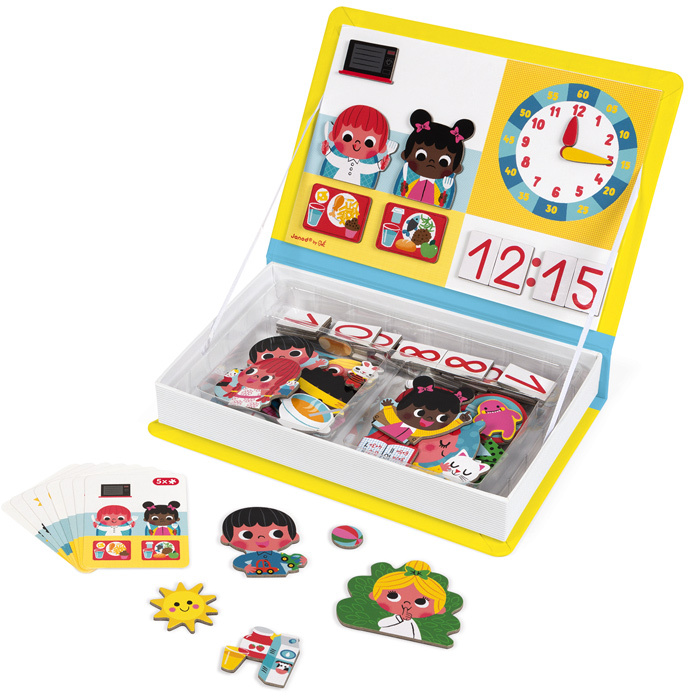 Learning to tell the time has never been easier with the Janod Learn To Tell the Time Magnetibook. 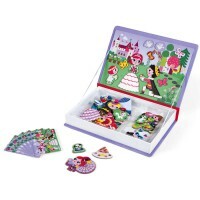 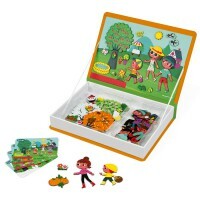 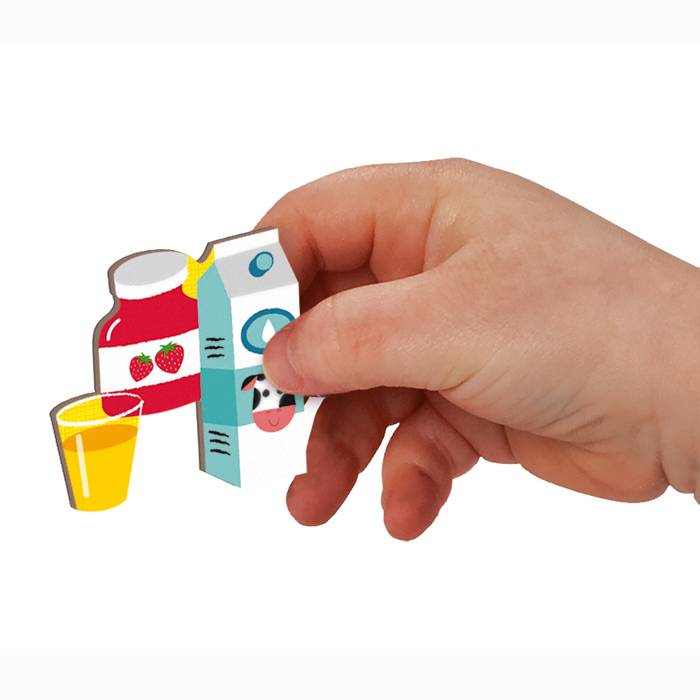 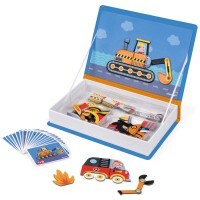 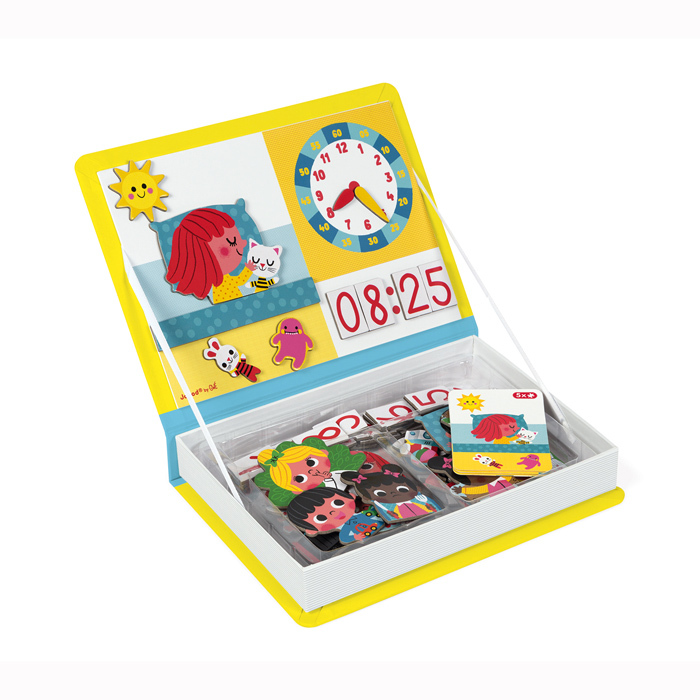 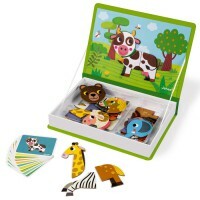 Copy the 8 picture cards depicting daily activities on the magnetic lid with the 75 magnets and add the analogue and digital times for those activities. 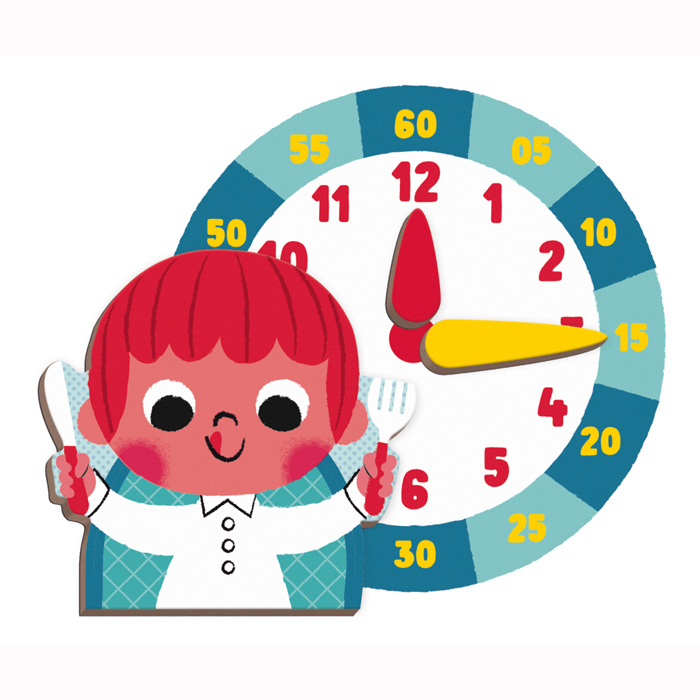 Place the arms on the clock face and then use the numbers to create the same digital time. 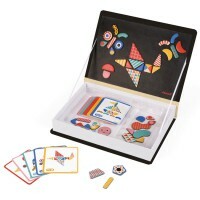 Once play is finished for the day, pop all the pieces inside and place it on the bookshelf. 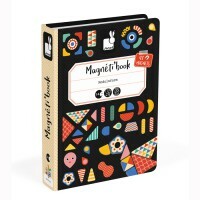 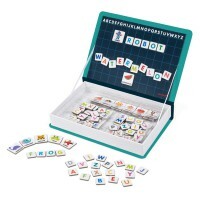 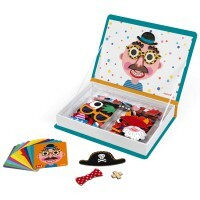 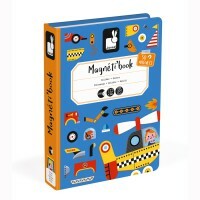 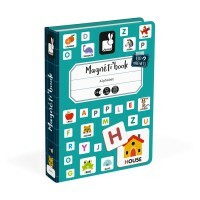 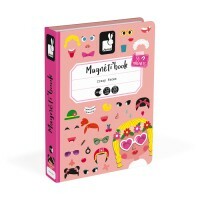 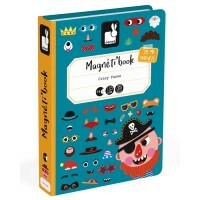 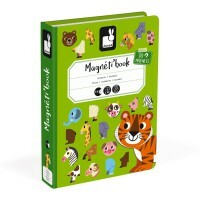 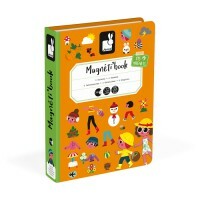 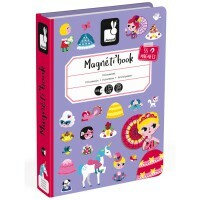 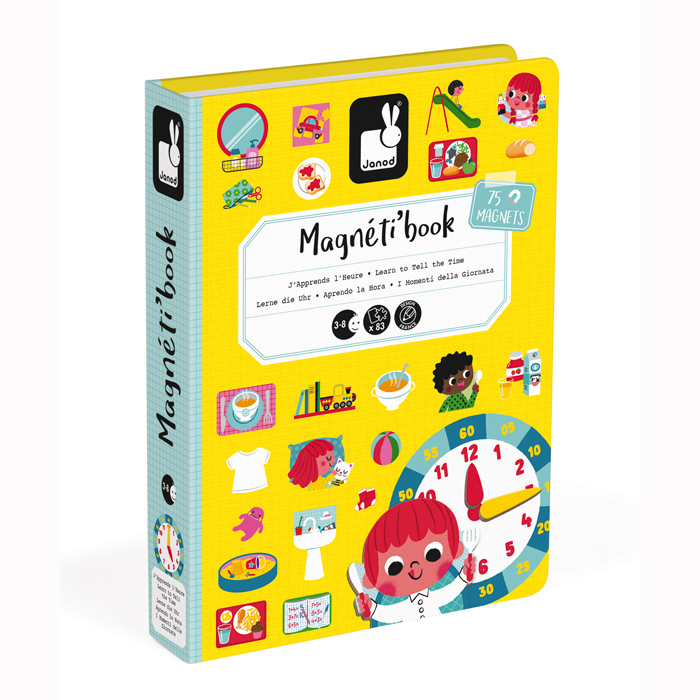 Fun for home and great for travel the magnetic book series from Janod have something for everyone!